You probably already know that sipping Mode Cold Brew tastes incredible and gives you tons of natural energy. Although, It may be to your surprise to hear just how effective as a pre-workout drink Mode really is. The rare combination of zero- sugar, sweeteners or additives and a high level of caffeine makes a Mode before training the key to your uttermost performance. No matter if you are going for a run, to the gym or a game of paddle tennis. You want to feel and perform on top both mentally and physically. 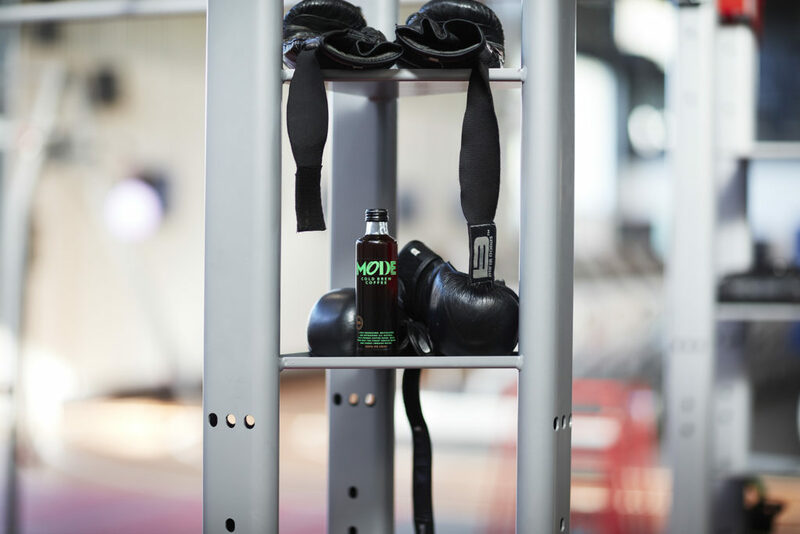 Drinking a Mode before workout you will enjoy the following benefits and run faster, finish that final set and give your mate a good match. Generally caffein is associated with increased mental performance and being a real hero whenever you want to stay sharp while working or studying. However, several studies shows a linkage between an increase in athletic performance after prior caffeine consumption. Sports Medicine reports that athletes can “train at great power output and train longer” after caffeine intake. Caffeine will even improve your running speed. British Journal of sports and Science discovered that the subjects in their study cut several seconds on a 1500 meters run on the treadmill. The increased focus and alertness will also make your workout more effective. Another study shows that caffeine reduced the cravings after training where the people in the study ate 72 calories less than without coffee. 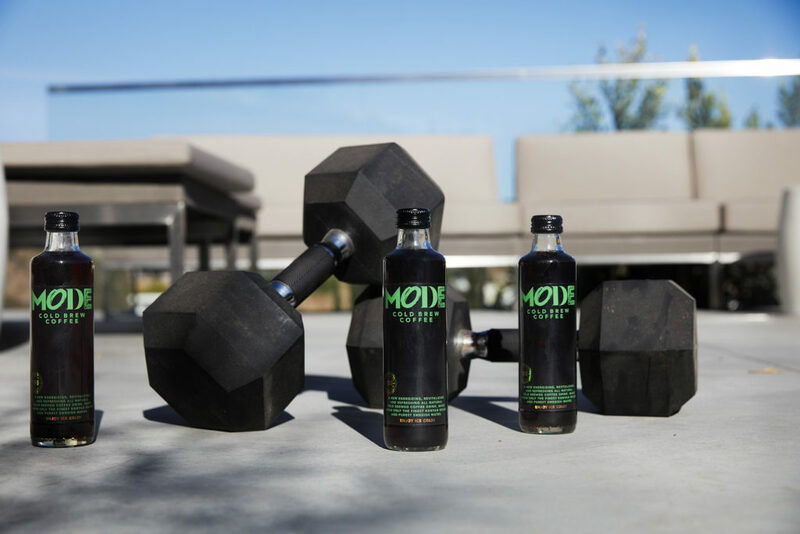 As a Mode Cold Brew contains less than 12 calories and can easily be consumed on the go to the gym makes it kind of a no-brainer to fuel up with. Working out should make your body feel good, not make it sore and painful. Researchers at University of Georgia has found that coffee prior to workout will reduce the feelings of hurting muscles and might be explained partially by caffeine’s hypoalgesic properties. No more hurting after workout, that’s Mode!